If you are looking for an elegant apartment in Gurgaon, you should have a look at the wide range of amenities BPTP Amstoria is offering. This residential complex has been developed on the Dwarka Expressway. Strategically located close to the business hubs in the city, the estate offers a great living ambiance to the residents. The Dwarka Expressway provides seamless connectivity to the important places in Gurgaon and NCR to the residents. Besides, this is one of the fastest emerging commercial zones in the city. People with a fascination for quality residential complexes should make the purchase now. The demand for quality flats in Gurgaon has been increasing since the last few years. Corporate employees from other cities are moving to the apartments, that have been sophisticatedly designed by the real estate company. Property prices in the area are on the rise, and this is a good time for you to buy the apartments. The residents in BPTP Amstoria Sector 102 can enjoy a wide range of amenities. These include swimming pool, gym, dedicated play areas for kids, senior citizens corners and much more. People who love residing close to green zones will enjoy their dream home here. 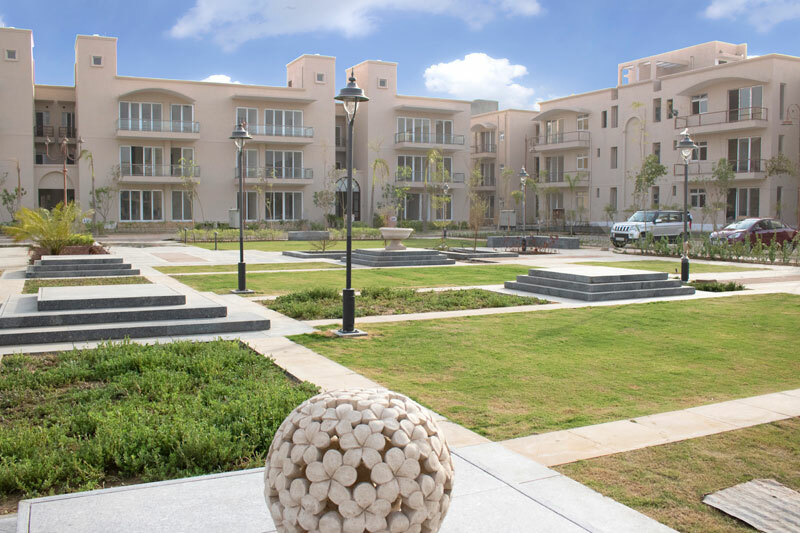 The complex comes with a lot of open areas and landscaped gardens for the residents. 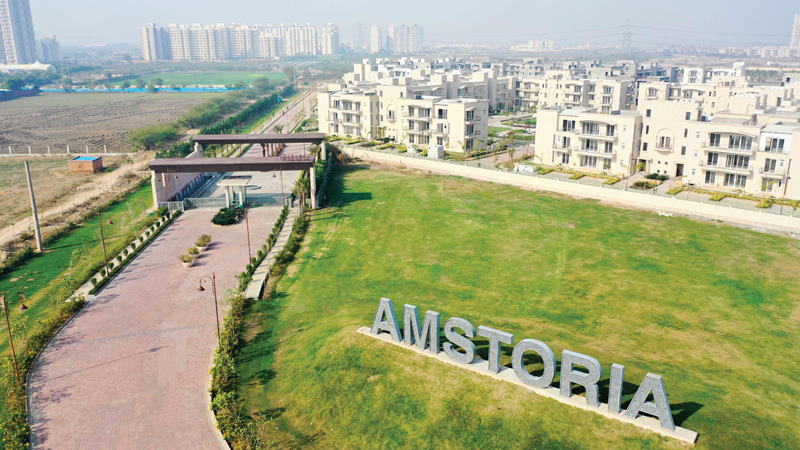 When you buy an apartment in BPTP Amstoria Gurgaon, you can get a seamless view of the greenery from the wide balconies and large windows in the apartments. The floor plan has also been intelligently made, that leaves a lot of common space for the residents. These areas remain under constant CCTV coverage. The residents get constant power and water supply in their apartments. Gurgaon has a well-developed IT infrastructure. The city is witnessing a rapidly developing commercial infrastructure. People are looking for classy homes that are located close to the business zones in the city. 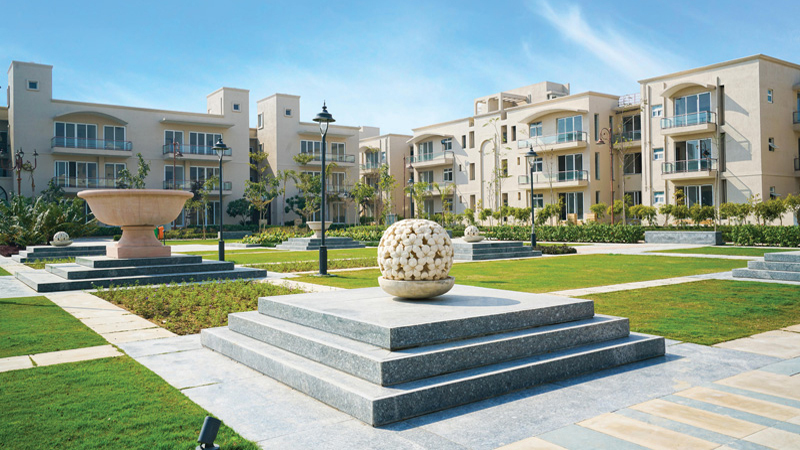 When you move to one of these apartments, you can get seamless access to the business zones in Gurgaon. The commuters can reach the offices in quick time, and you can get across to the commercial areas in the city. The transportation system in Gurgaon is well-developed. 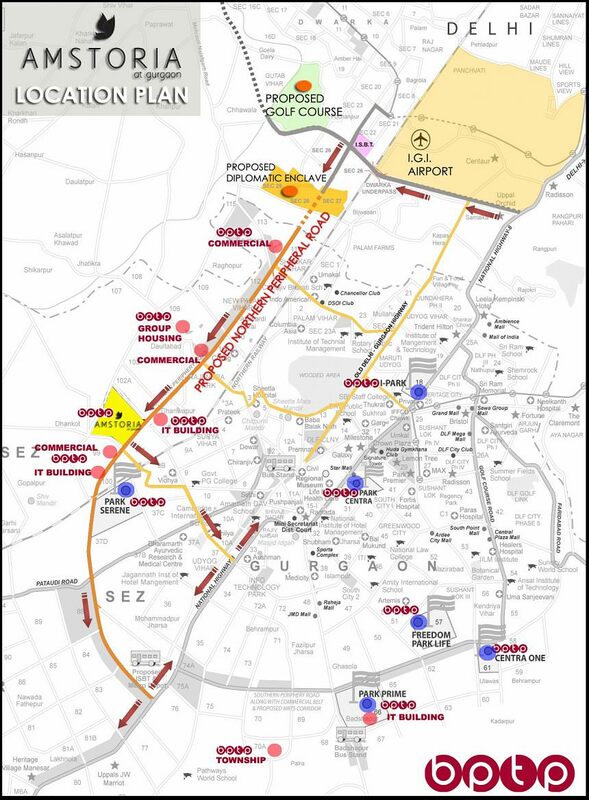 This enables the residents to get across to the desired destinations seamlessly. You can also reach the places of entertainment in the city from these homes. A number of prominent schools and hospitals are located close to the complex. The residents can enjoy fast access to these places through the well-developed transportation system. The apartments inBPTP Amstoria Dwarka Expressway are integrated with several sophisticated features. You will love the architectural splendor of the complex. As the prices are likely to increase in the coming months, this is the right time to make the purchase. Buy a sophisticated apartment in the residential complex and enjoy the amenities. 126 Acres Township with 4000 Trees. Luxury villas are the ultimate sources of a comfortable and sophisticated lifestyle.